I haven't done one of these for ages, but I am seeing some lovely covers lately that are causing some serious book drooling. 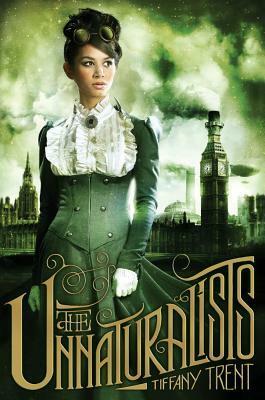 The Unnaturalists by Tiffany Trent - to be published in August 2012 by Simon and Schuster. I saw this one over at My Favourite Books where Liz had me drooling. 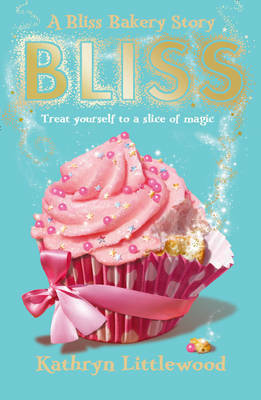 Bliss by Kathryn Littlewood - to be published in March 2012 by HarperCollins Children's Books. I actually managed to pick this one up via ReaditSwapit and just fell in love with the cover. 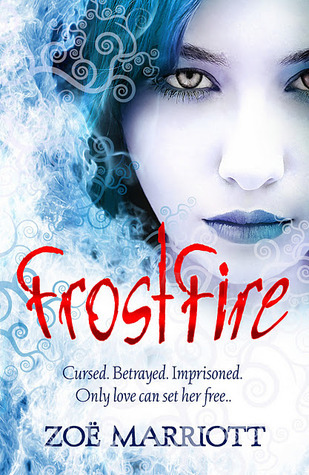 I just love the covers they give Zoe's books and they are always such a treat to read. 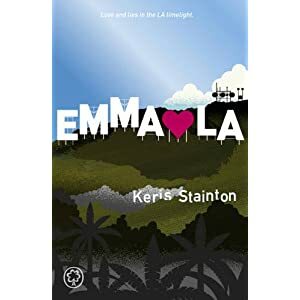 Emma Hearts LA by Keris Stainton. To be published by Orchard Books in June. Who needs the Hollywood sign when they can have this? Emma’s just arrived in Los Angeles, a million miles away from all her friends, and any chance of a boyfriend. Unless you count dull old Oscar – which she doesn’t. Not at first, anyways. Dreams - The Sarah Midnight Trilogy by Daniela Sacerdoti - to be published in May by B and W Publishing. I read Dani's first book 'Watch Over Me' last month and loved it so much I put it in my Top 5 reads for January. So I can't wait for this one. The cover is simply delicious! Some gorgeous books coming out soon! These are all great choices, though my favourite of the lot is The Unnaturalists. I think I gained weight looking at the cover of Bliss! Oh what great covers! Especially Bliss!